Sweatshirts bought from us at Your Workwear are great for adults and children. 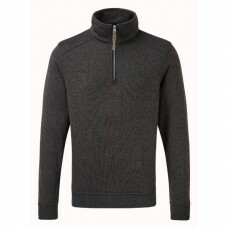 They are warm, cosy and stylish. 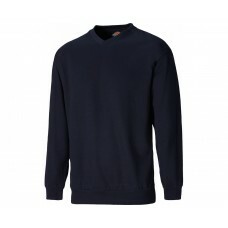 Why not order classic sweatshirts for your staff to wear at work as part of a uniform? 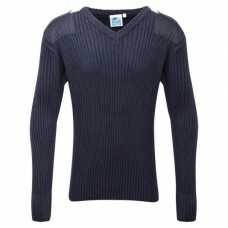 Manufactured from 50% polyester and 50% cotton they have set in sleeves, Lycra ribbed cuffs, welt and neck. 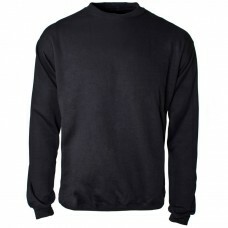 Our sweatshirts also have twin needle stitching at the neck, shoulders, armholes as well as the sleeves. 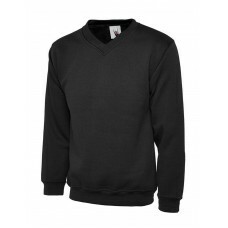 With a brushed effect for comfort and great looks Your Workwear sweatshirts make a useful addition to any wardrobe. 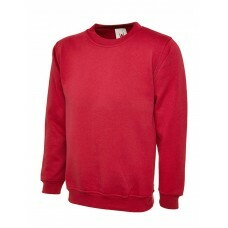 Choose from plain sweatshirts, hooded sweatshirts or hi-viz styles which are available in many exciting colours. 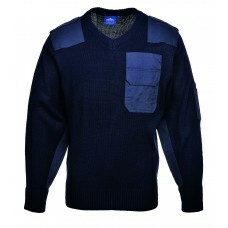 Men, women and children will love wearing these fashionable garments whether at home, work or at play. 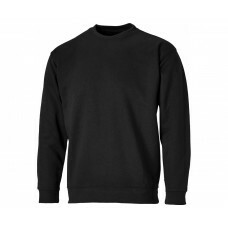 Companies can buy sweatshirts in bulk at discounted prices along with having them embroidered or printed with their business name and motif. This is an innovative way to market a company as well as making the wearers feel very smart and part of the business. 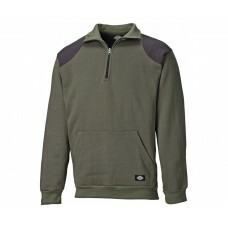 A full zip hooded sweatshirt is a great idea to keep staff warm during the cold winter months. 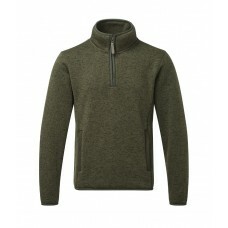 They have a useful front pouch pocket, double fabric hood and a self coloured lace cord. Trendy hoodies can be worn over a T-Shirt or shirt for extra warmth looking stylish as well as fashionable. Check out delivery times if you are placing a lot of orders and make sure to tick the right size on the order form. We also sell Penarth hoodies. 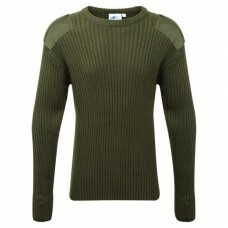 These garments are made from 100% Acrylic with a warm polyester fleece lining and are available in bottle green, navy or red. 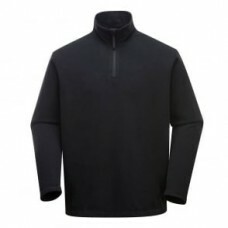 With their zip front closures, two breast pockets, drawstring in the hood and angled side pockets, they are very comfortable to wear for people of all ages. Browse our website for further details of the many sweatshirts we have for sale.